Come February 12, the rapper will tell all about an ex-lover, she says was abusive. In a cryptic but detailed post on Instagram, the mother of one said she is a good place and can now talk about what the ex lover put her through. 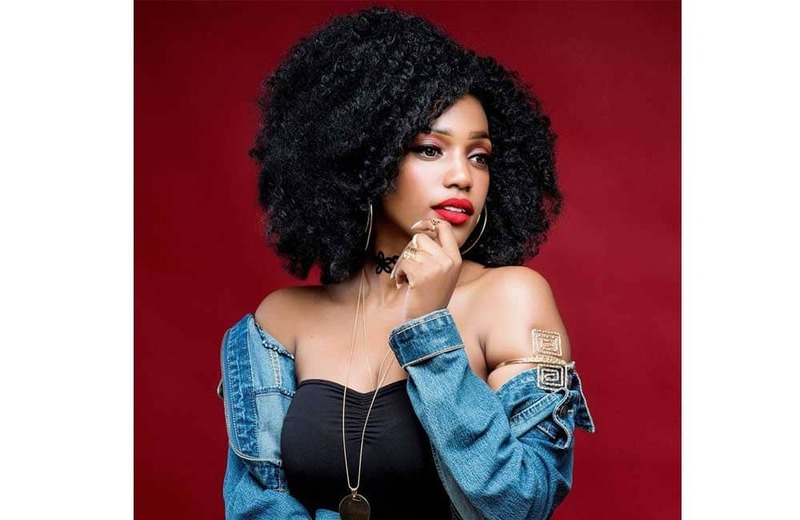 According to Miss Cashy who collaborated with Khaligraph on a hit dubbed “Mi Casa Su Casa”, the former flame physically and emotionally abused her. The man in question also financially manipulated her as well as threaten her life and well-being, she said. It is not clear whether the man is indeed Papa Jones or not. It has however been said that the two ended things after the Yego hitmaker found out that she (Miss Cashy) was cheating on him.